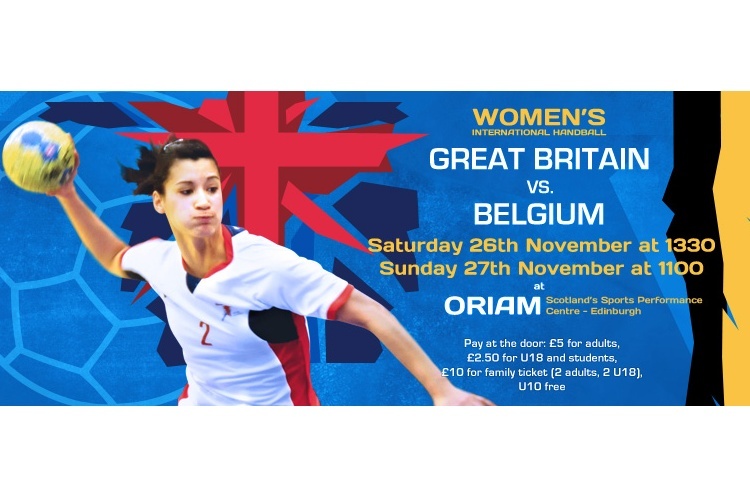 GB Women return to action on 26 and 27 November when they play two friendlies against Belgium at the Scotland Sports Performance Centre at Oriam in Edinburgh. The match on 26 November throws of at 13.30, while throw-off on 27 November is at 11.00. Entry to each match is just £5 for adults, and £2.50 for students and under-18s. Under-10s got free while there is also a great value family ticket for £10 which gives entry to two adults and two under-18s. The friendlies are the latest in the self-funded GB Women's programme. Get along and watch the most exciting, high scoring, action packed, contact, team sport that can be played anywhere by anyone. Support the team, cheer on your heroes, share the thrills, be a fan.